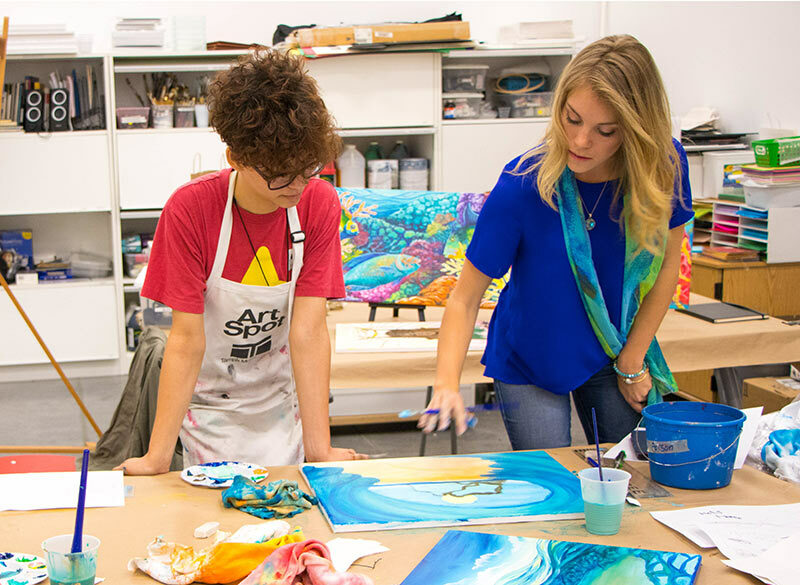 Join the Tampa Museum of Art for Teen Open Studio! This free drop-in program gives teens the unique opportunity to create their art alongside professional working artists from the community. Our artists will walk you through the museum, introduce you to new mediums & techniques, and inform you about careers as an artist.